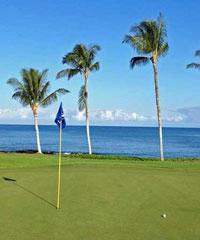 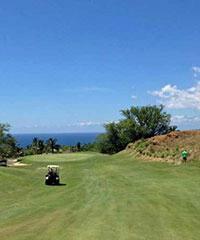 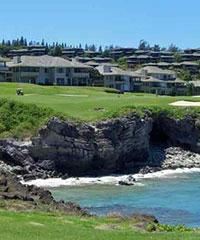 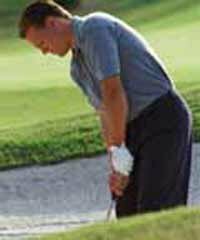 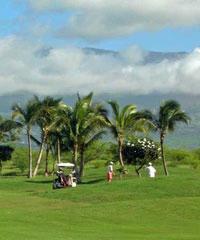 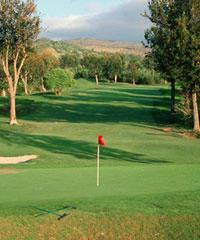 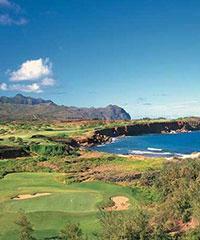 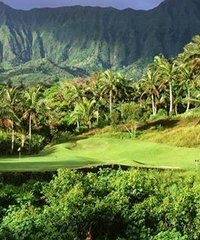 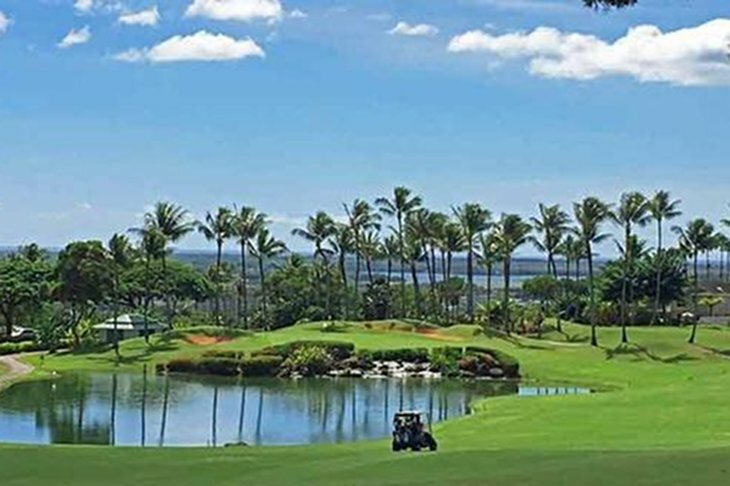 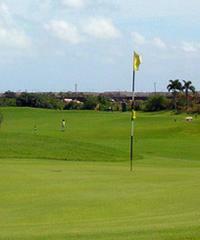 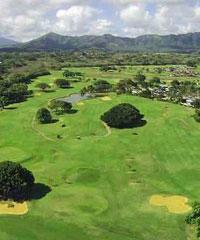 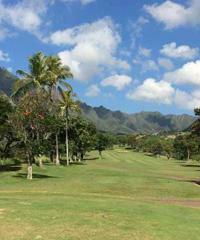 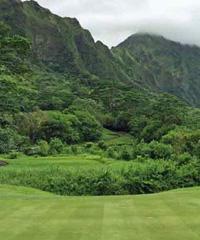 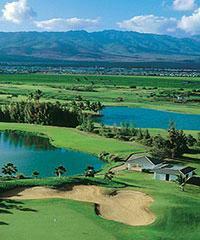 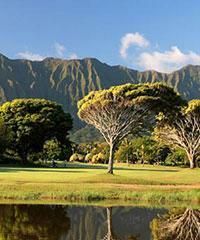 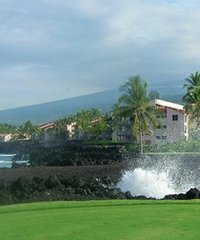 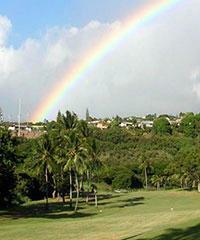 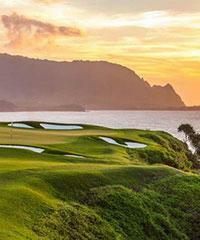 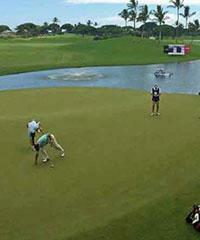 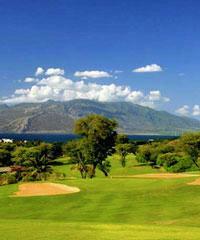 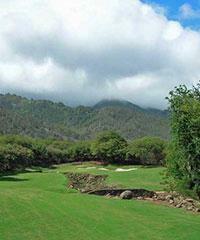 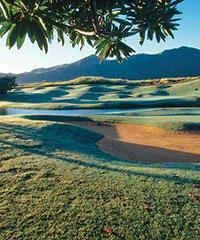 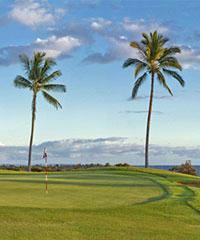 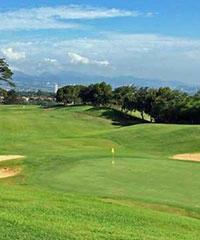 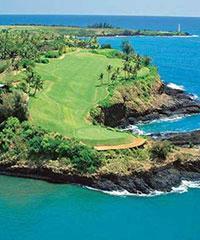 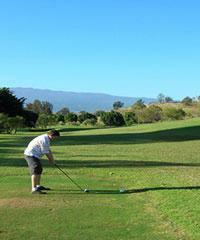 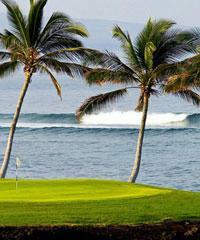 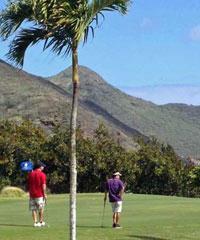 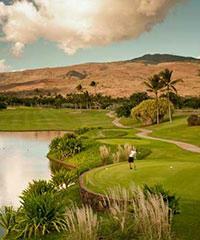 Golf is one of the favorite recreational activities for residents and visitors to Hawaii. 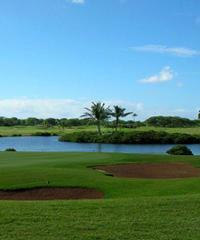 Once you play a few rounds on the world class courses that are scattered throughout the islands you will know why. 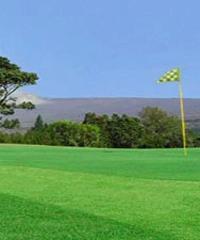 The climate, the course design and the service is all first class.